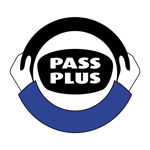 Pass plus is a training scheme for new drivers. Its aim is to improve your driving skills and make you a safer driver. 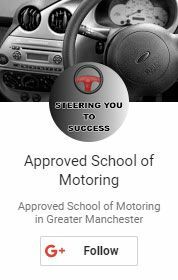 The scheme has been designed by the driving standards agency (DSA ) with the help of the motor insurance and driving instructor industries, to develop your skills and knowledge in areas where you may have little or no experience. There is no test at the end, instead you will be assessed throughout and you must cover all modules to complete the course.